Superior House Clearance Area We Cover. We are a fully licensed and insured company and carry out all our house clearances discreetly and respectfully. Our service includes single items, rooms, complete households, gardens, garages, outbuildings and storage facilities. 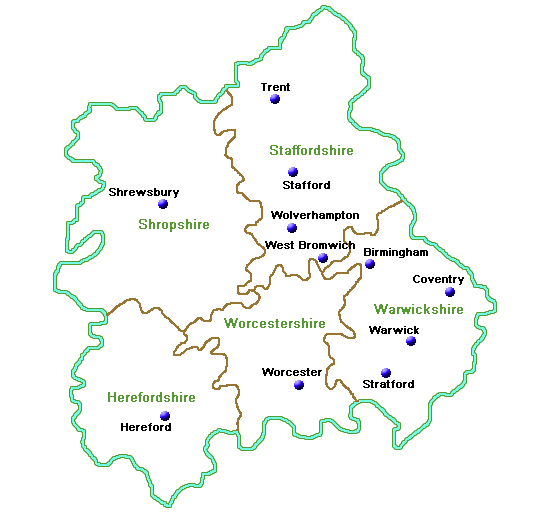 Our house clearance services cover the whole of the West Midlands.